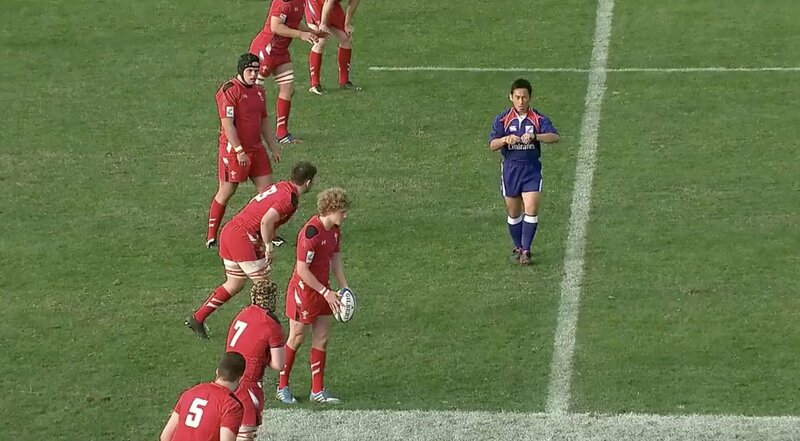 This is becoming all too common in Argentinian rugby. The evidence today showcases a distinct lack of discipline and self-awareness from Jaguares blindside flanker Pablo Matera. 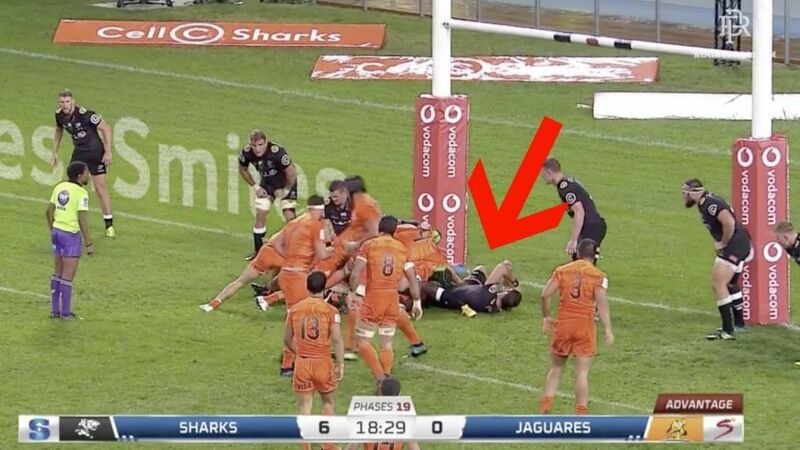 The shocking incident took place in the 18th minute of the clash between the Sharks and the Jaguares in which the Argentinian back row slams straight into an unsuspecting Shark players neck. 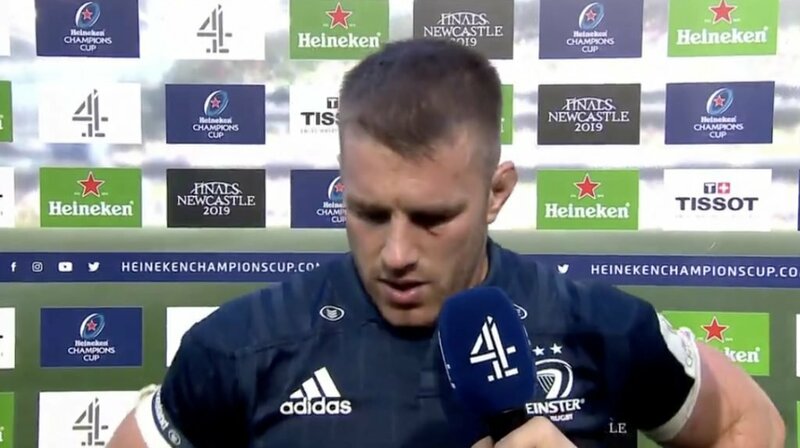 The referee initially called the play back after the incident however he was more concerned with a “grass cutter” tackle that he had seen just the play before. 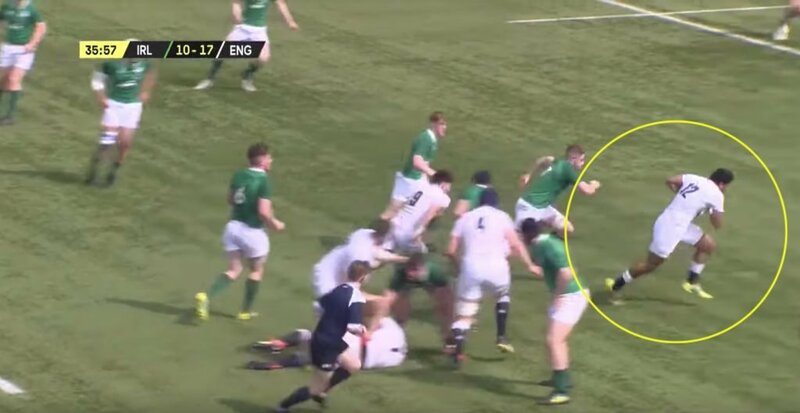 Matera has made a habit of this kind of behaviour in the past when he was sin-binned in the World Cup against New Zealand.